This book will shine a spotlight on each of the most significant aspects of your life experience and then guide you to the conscious creative control of every aspect of your life, and also goes right to the heart of what most of you are probably troubled by: money and physical health. Not having enough money or not having good health puts you in the perfect position for creating more of that which you do not have. 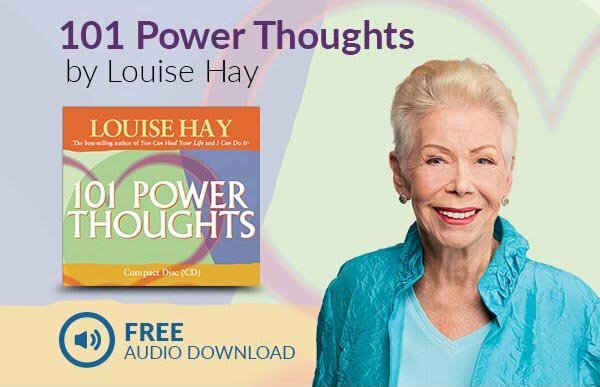 This book has been written to deliberately align you with the most powerful law in the universe-the Law of Attraction-so that you can make it work specifically for you. Mosaico Book Club Main Selection!